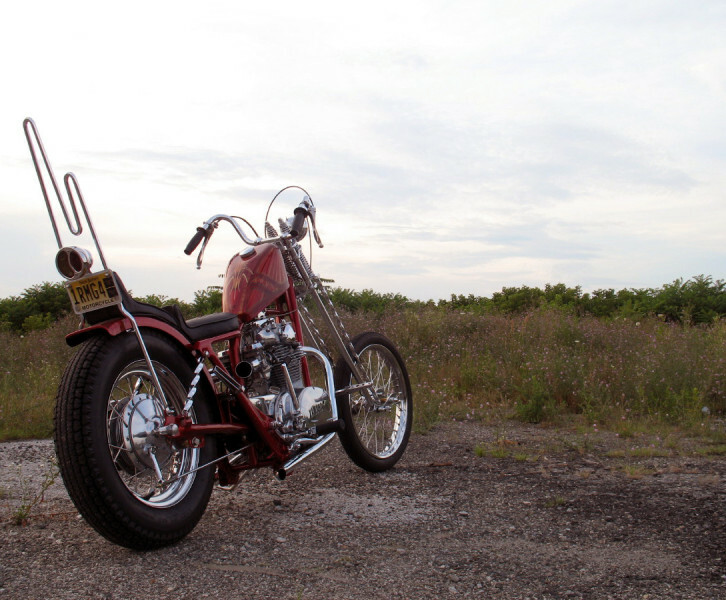 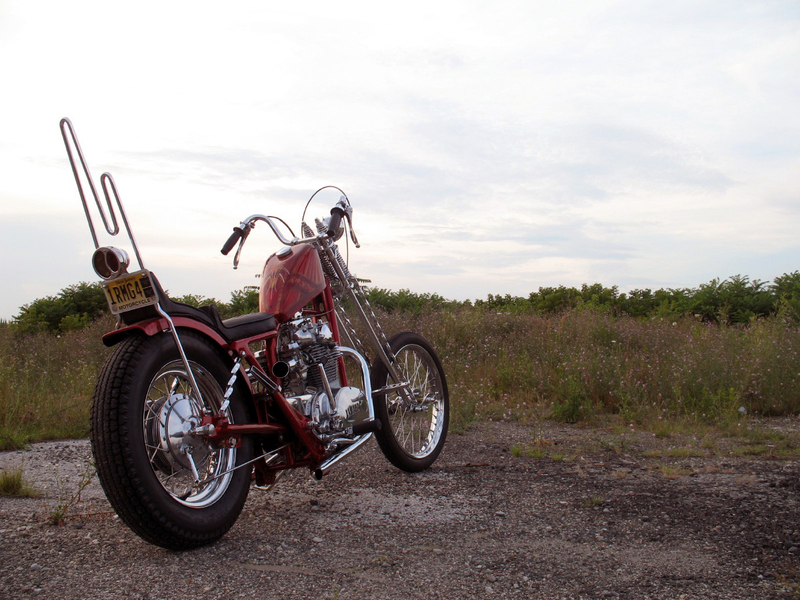 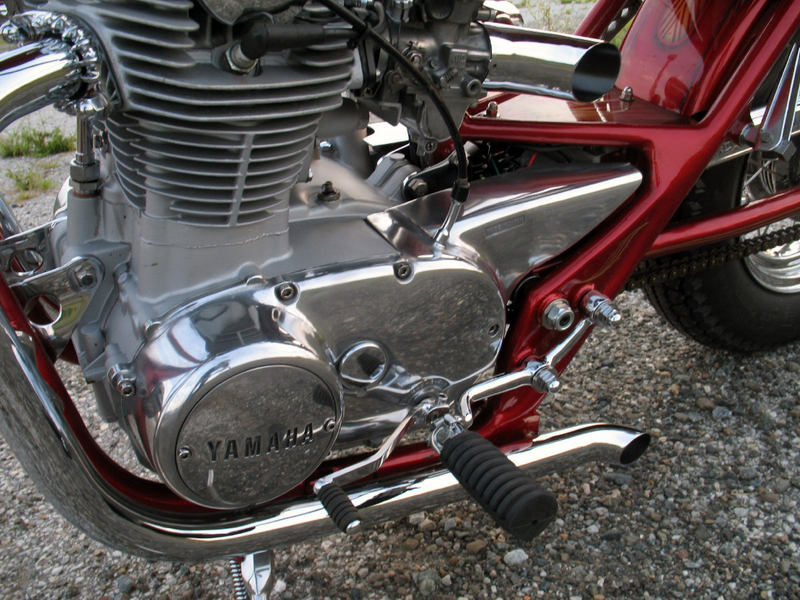 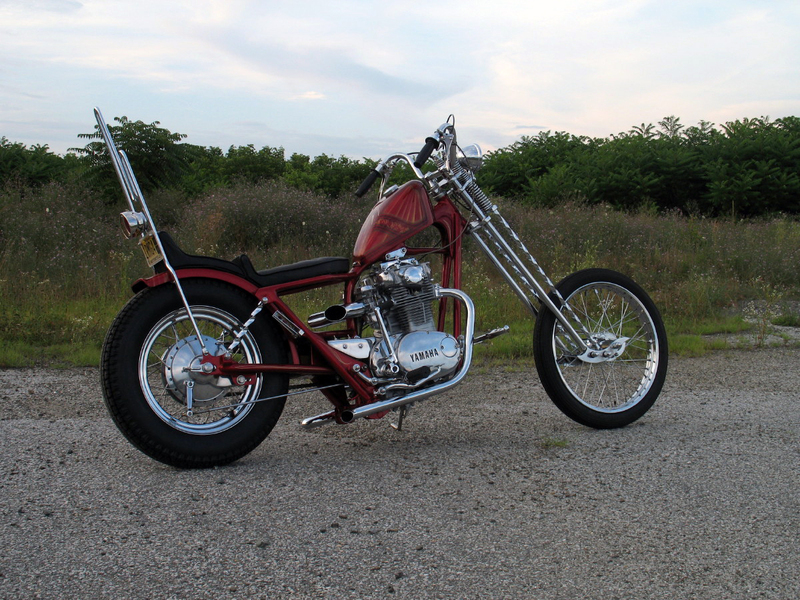 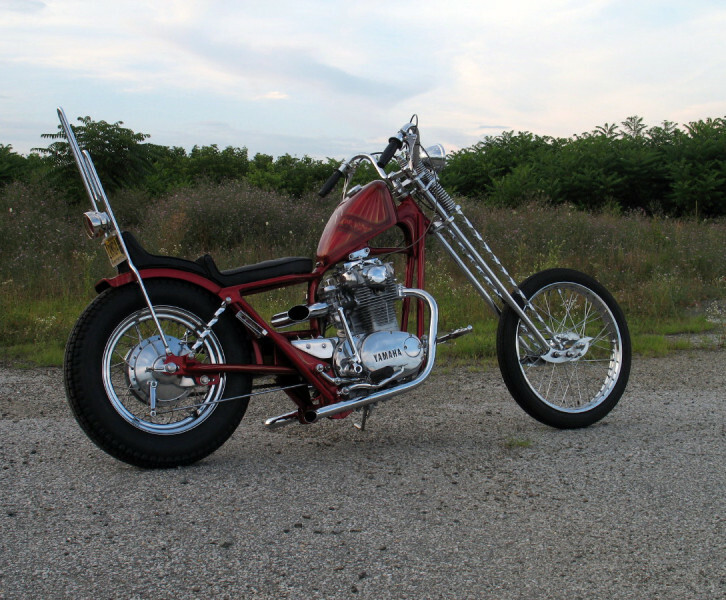 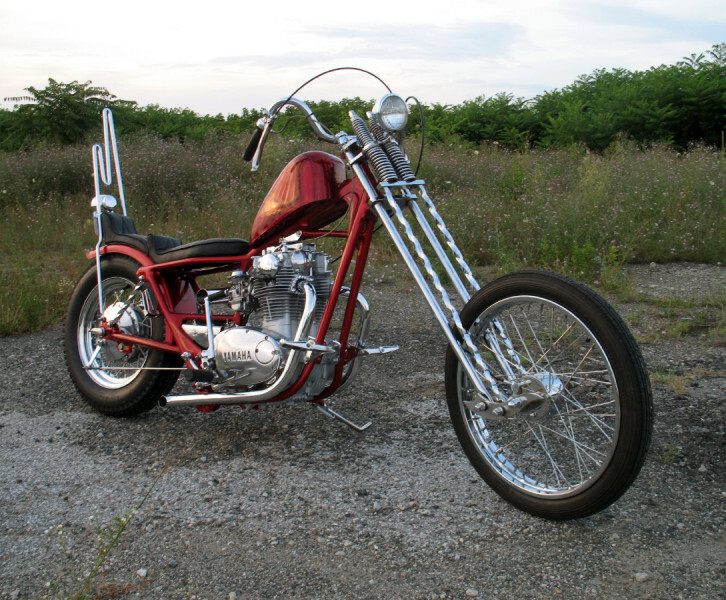 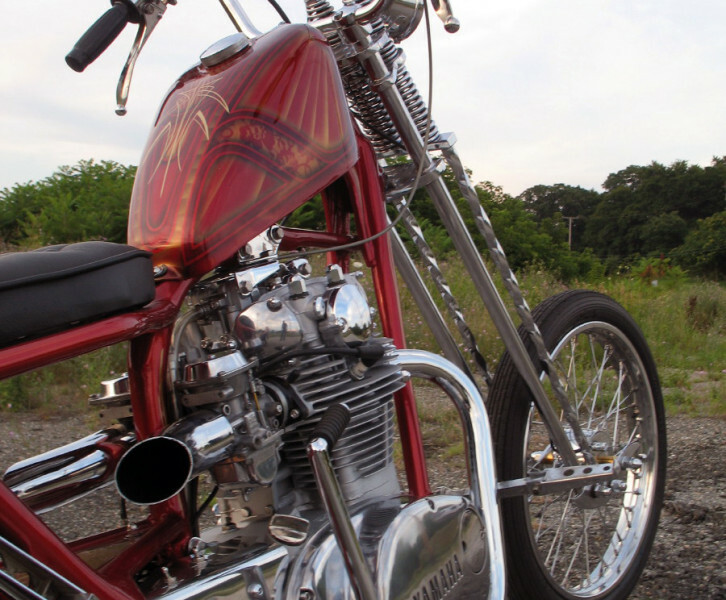 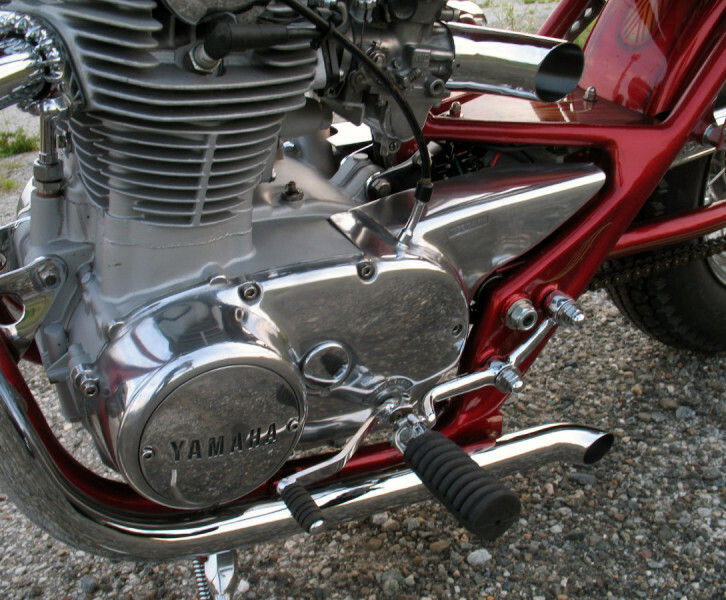 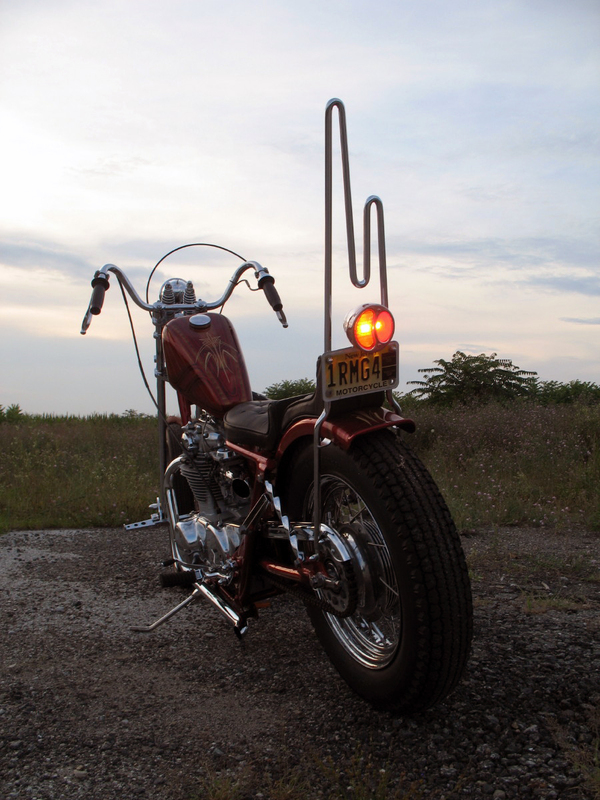 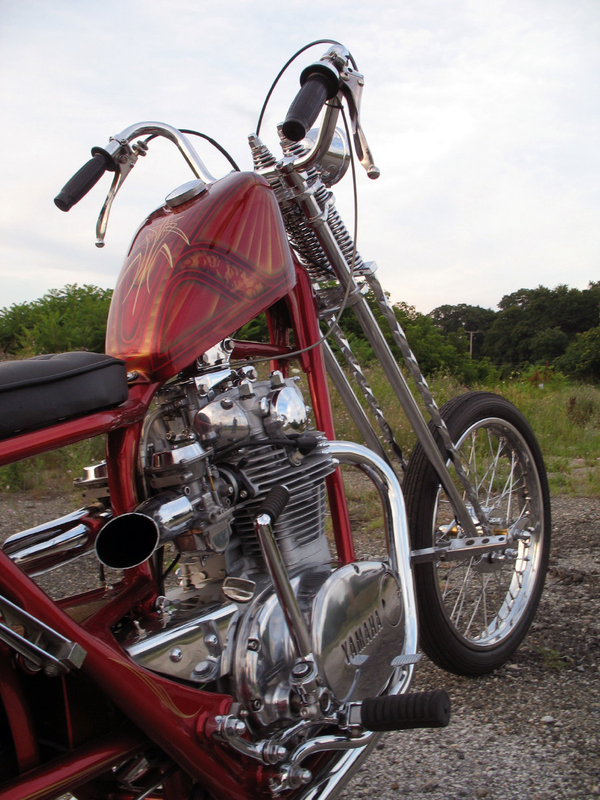 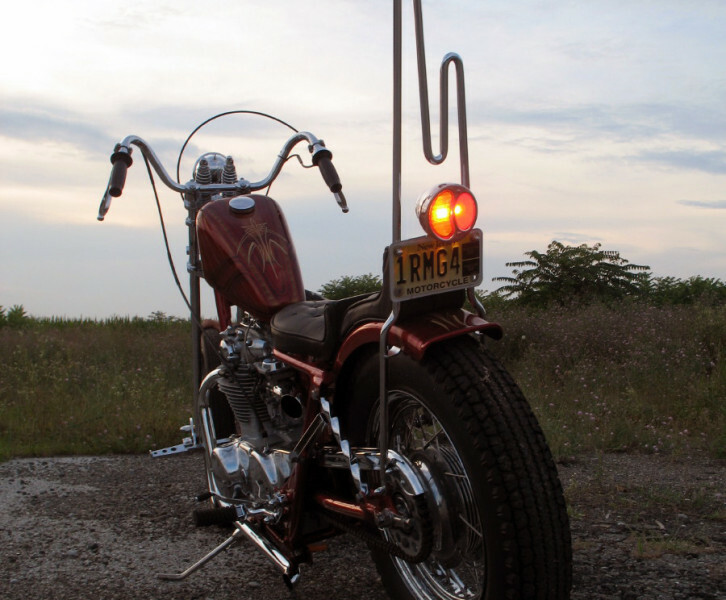 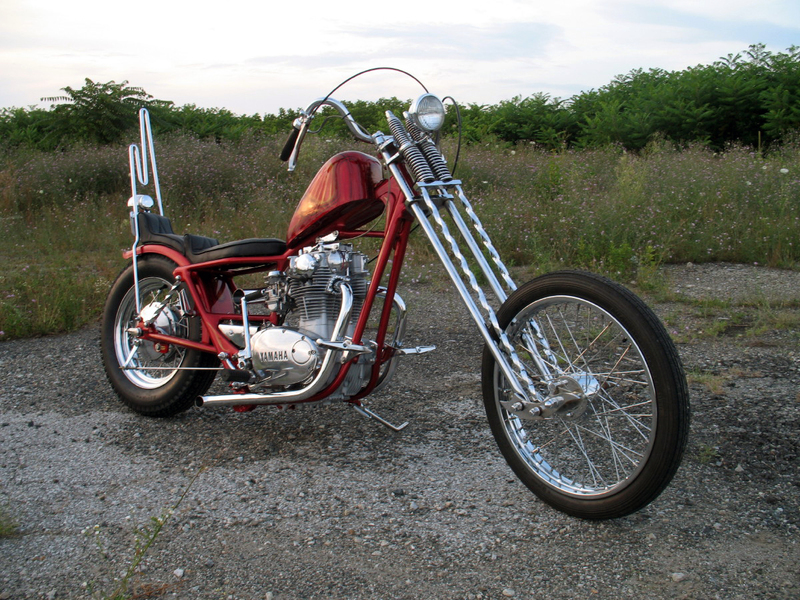 This was an ambitious project that took 8 months to complete – The restoration of a 1972 Yamaha motorcycle that was customized in the mid 1970s. 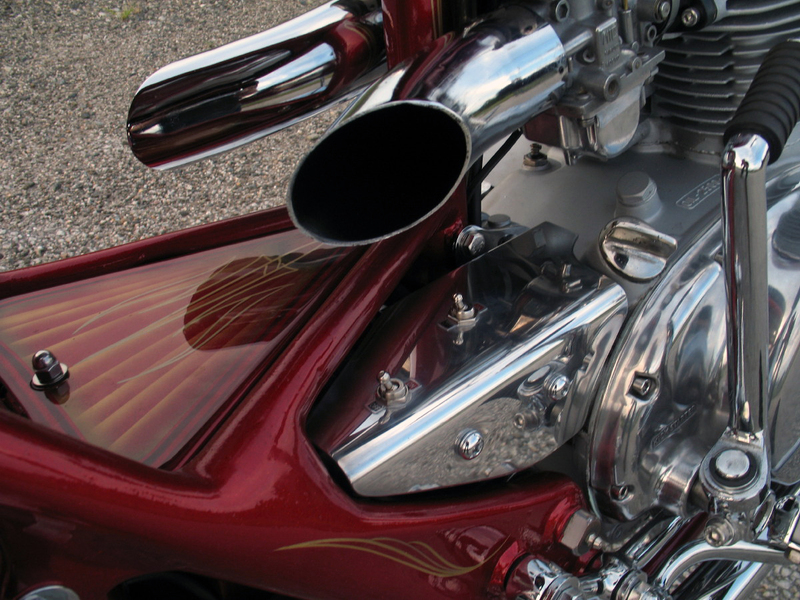 The bike has a lot of great little custom designs and intricate fabrication work. 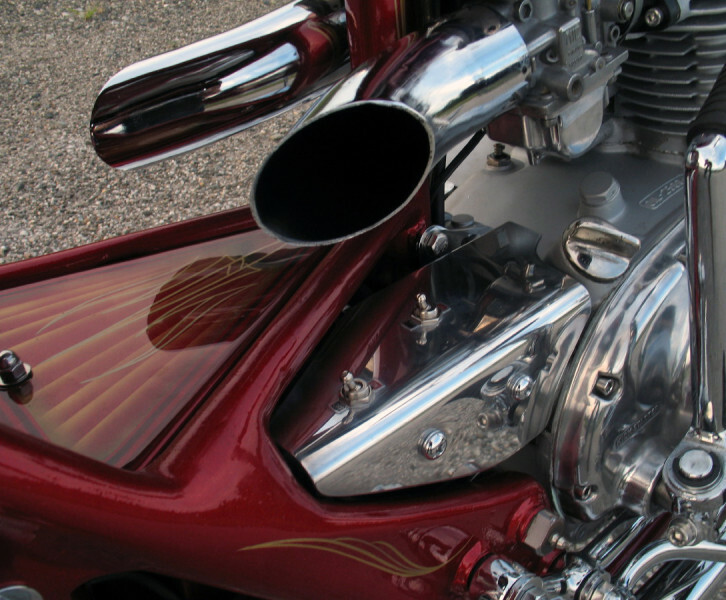 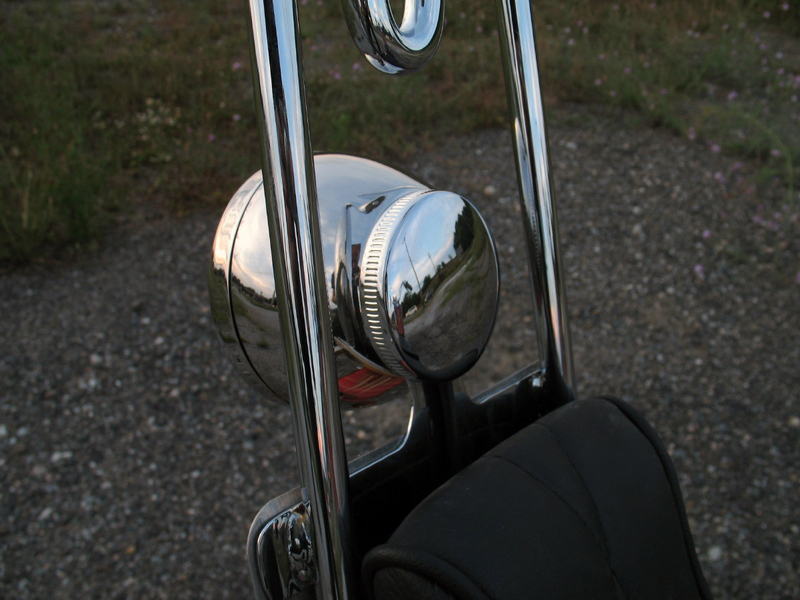 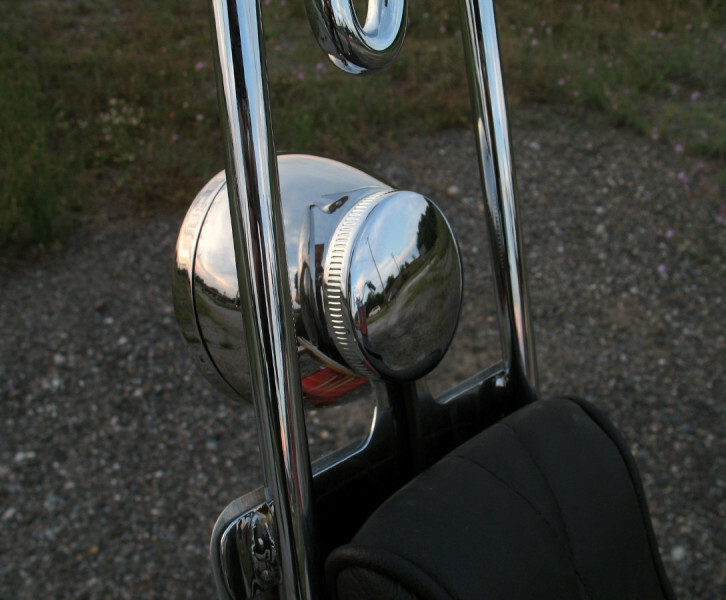 Many parts were hand made and then sent out for chrome while all stainless and aluminum items were polished by hand.